Before you even preheat the oven, take care of this one important task first! Before you get started making a single Thanksgiving dish, be sure to take care of this one important task first. The video below holds the key to setting the stage for the perfect Thanksgiving meal. 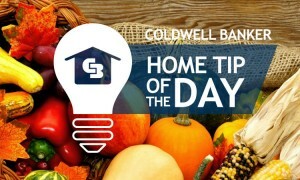 The following Home Tip of the Day was filmed at 41 Lafayette Dr Livingston Twp., NJ listed at $2.95 million with Dalia Shliechkorn at Coldwell Banker Residential Brokerage. 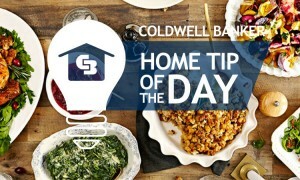 Hosting Turkey Day at your home? 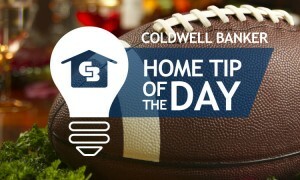 Be sure to follow these 3 easy steps to a stress free holiday. While turkey and Thanksgiving may be synonymous, not every buffet includes meat.